Samsung devices are not ideally bloat-free, in fact, the South Korean giant has faced quite a flak for its bloatware. The company has come a long way for its flagships and is now trying to steer clear of bloatware. In the latest development, Samsung revealed that Google Play Music would be the default music player on the Galaxy S8 lineup. We couldn’t be happier, as Play Music is any day better than any other third-party app brought by Samsung. Besides, Google Play Music is also showering some added benefits for the Galaxy S8. The service would allow users to save up to 100,000 songs the player for free. The storage capacity for the Galaxy S8 owners is almost double of what other phone users are currently getting. Making the deal sweeter, Google has also thrown in a three-month free trial of Play Music’s subscription-based streaming service. The audio library on Play Music includes more than 40 million songs, which means that the Galaxy S8 will have a huge spread of songs to choose and listen for free – for three months. The benefits are not limited to Google Play Music only; the Galaxy S8 users would also get free access to YouTube Red. However, if you have already registered on YouTube Red, then this offer won’t be valid for you, even if you are a Galaxy S8 user. Google Play Music will also work with Samsung’s AI assistant – Bixby, which will debut on the Galaxy S8 later this Spring. Whenever Bixby comes on the phone, users will be able to command it to access Google Play Music. You just have to ask the assistant to “play music” and it will by default open Google’s Play Music app. 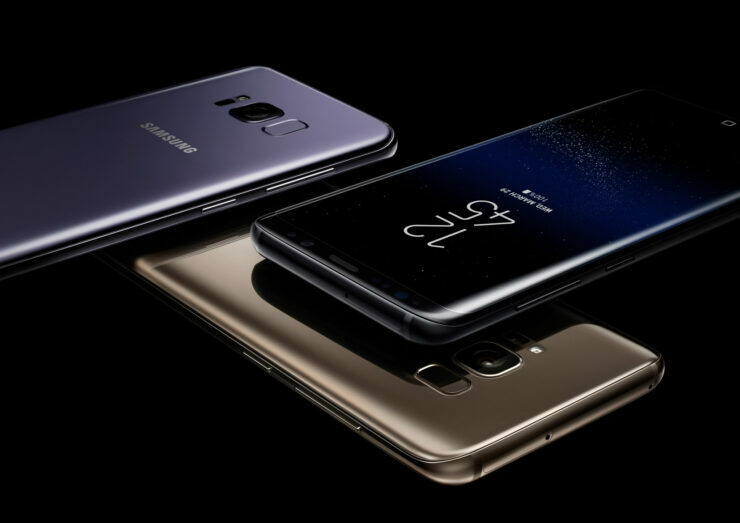 For now, it is not clear whether the Galaxy S8 users would be allowed to tweak Bixby’s settings to make it choose their preferred music app for playing music by default. To conclude, we would say that this partnership between Samsung and Google’s Play Music service seems legit. It stands to reason that many Galaxy S8 buyers would not use Google Play Music as the default app, as many users these days prefer services like Spotify, Tidal, Pandora, and others. However, it is still better that Samsung chose Play Music instead of coming up with its own service.